Yes the rumors have finally been confirmed. MS has bought Mojang for 2.5 billion. What are my thoughts on this? Well I think MS is doing a lot of cool things so I am excited. 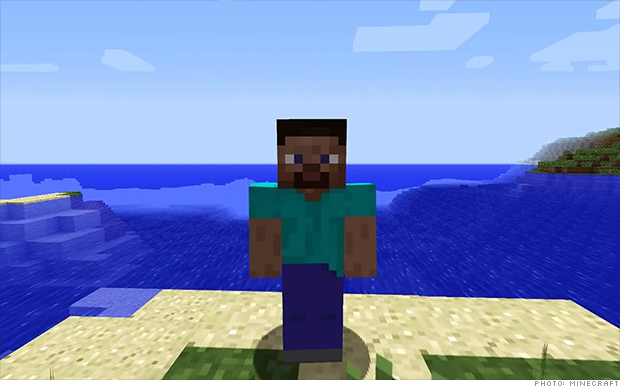 Actually not much in minecraft will really change. Skype hasn’t really changed much imo since MS acquired them several years ago. Posted in Corporate, News and tagged microsoft, minecraft.